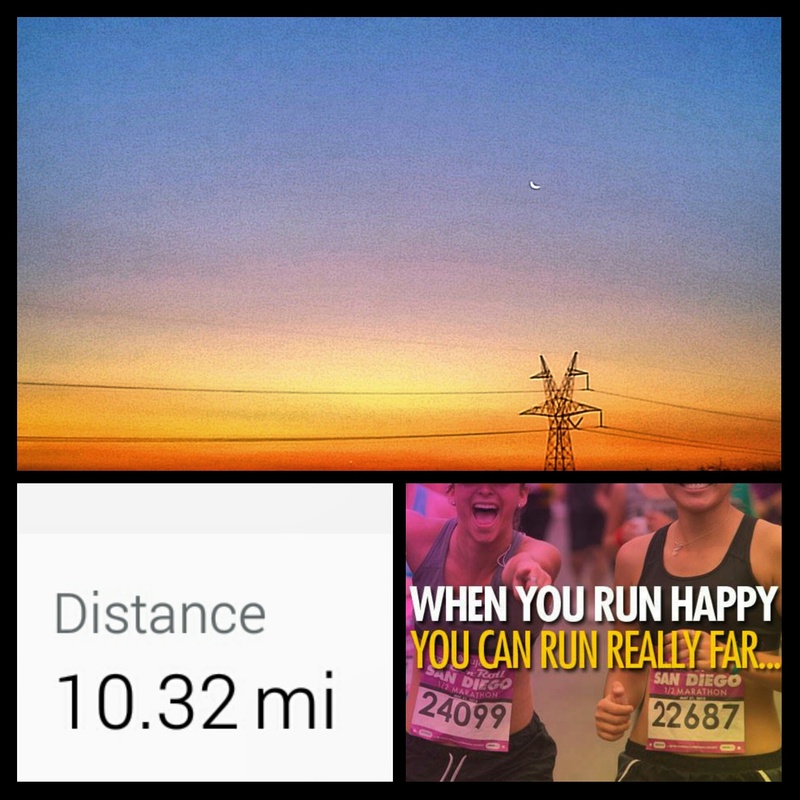 10 Miles and an Ultimate Running Playlist. 10 miles with a slight temperature drop felt absolutely wonderful this morning. I am so ready for fall weather it is not even funny! It felt good to get a taste of some nice cool breeze. Switching gears a bit from my usual spin playlist…today I’ve put together a collection of some of my favorite songs to run too! An ultimate playlist if you will. Here are some throwbacks and some newbies I’m enjoying on my runs lately. What songs are in heavy rotation on your playlists lately? This entry was posted in Fitness, Motivation, Music, Running by thedancingrunner. Bookmark the permalink. Great songs!! I love many of these! I love running to Eminem and Linkin Park, too! Awesome! Yeah I will have to do some more running playlists more often! I always love adding new music to my playlist, thank you SO MUCH for sharing! Some current favorites on my rotation are “I’m So Sorry” by Imagine Dragons and “Work Hard, Play Hard” by Wiz Khalifa. Absolutely! Oh man I love Wiz Khalifa too! I know like 4 of these songs. Some of them are very new. haha I try to stay current especially working in group fitness…everyone is always looking for the hottest track out there! Enjoy the songs! That song is hot! Lili obviously has great taste in music! !